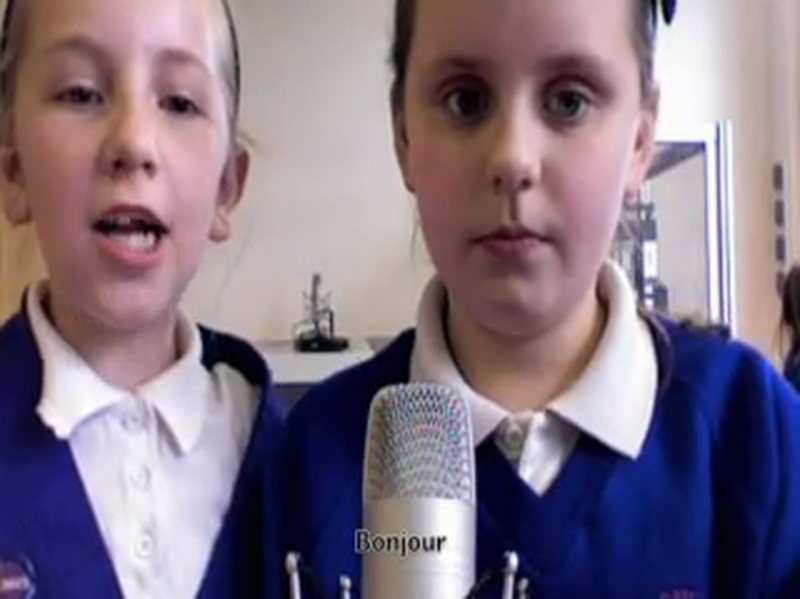 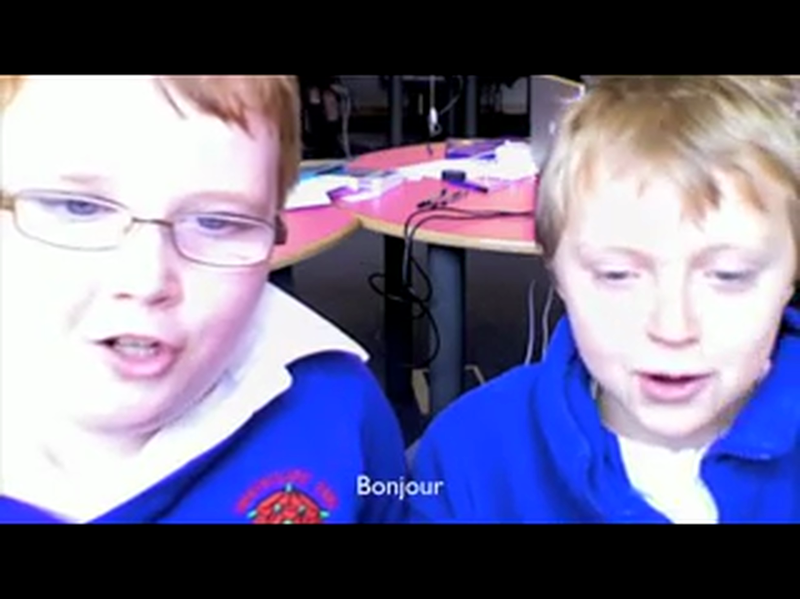 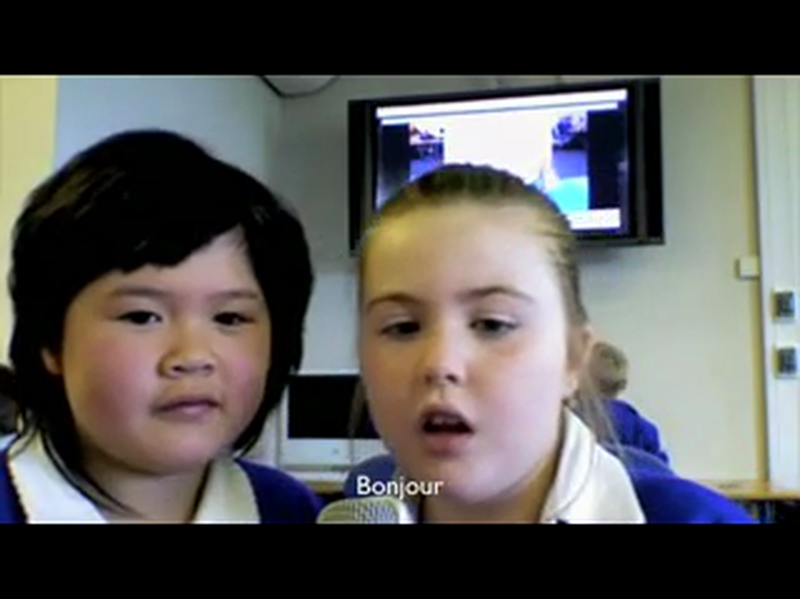 As part of Oldham CLC's languages week we made some videos showing what we have learnt in French this year. 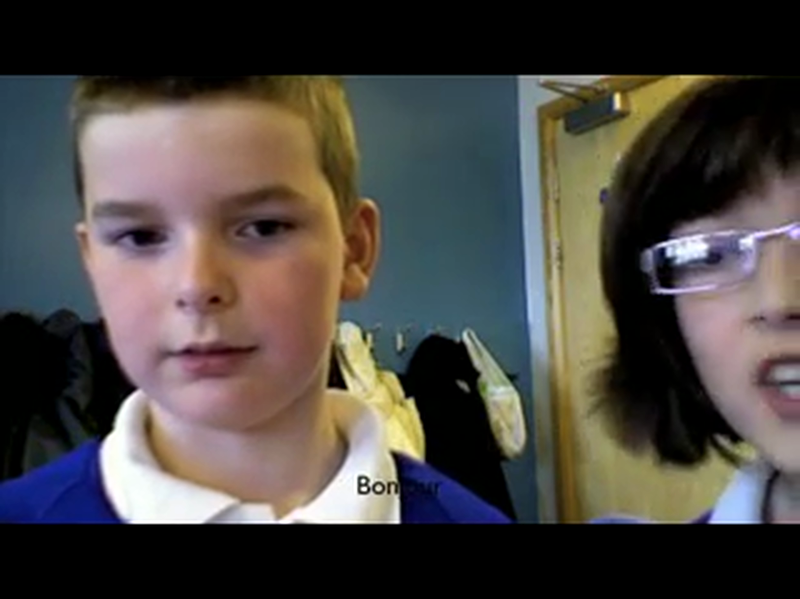 We used iMovie to record, edit and subtitle our films. 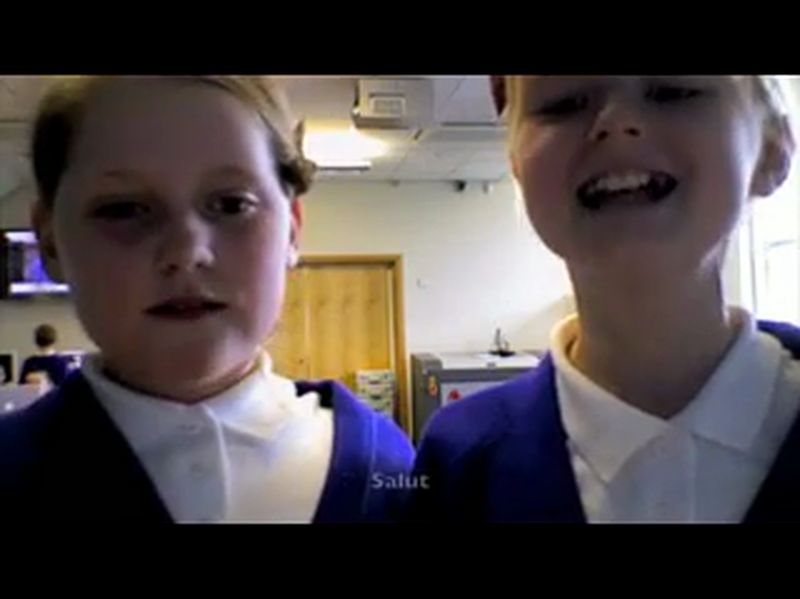 They were shared with our parents at parents evening and now you can see them all here.